You wish to expand to Germany and capture the German market? You wish to establish a German branch office? We will be happy to help you. 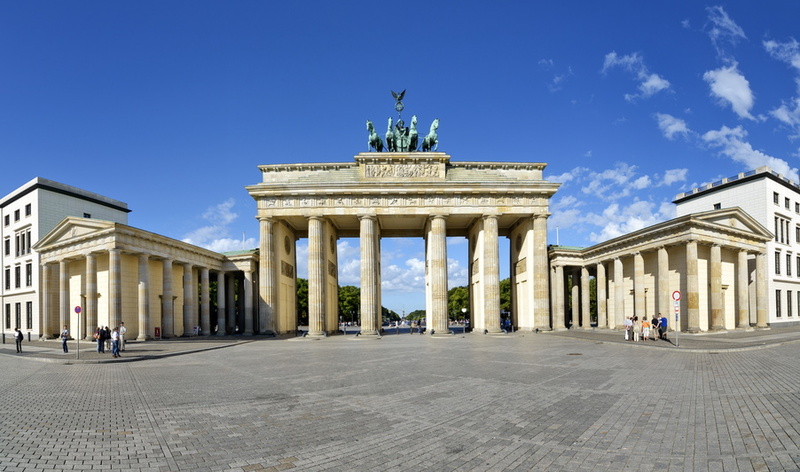 Our firm assists foreign companies seeking to penetrate the German market or increase their presence in Germany. Our specialization and the consistent international focus of our firm make us ideal discussion partners for foreign clients. – draft or amendment of the Articles of Association of the company. Are you interested in founding a German subsidiary, a branch office, permanent establishment or representative office? We will support you in all of your projects in Germany. While a representative office is only established for purposes of contact maintenance and market analysis, founding a branch office or a subsidiary in Germany offers structuring opportunities in terms of taxes and corporate law. At the same time, related burdens have to be taken into account and their effects carefully considered. Taking an entrepreneurial approach, we will think and plan together with you so that you may achieve your business objectives in Germany. We will support you in the selection of the appropriate legal format and the structuring of the tax-specific circumstances. Following an analysis of your situation we will develop a solution that is tailored to your individual needs, fully meets your expectations and produces the desired success.